As a trusted name in HVAC, we've been keeping Richmond comfortable since 1921. Discover the many benefits of installing a geothermal system in your home. 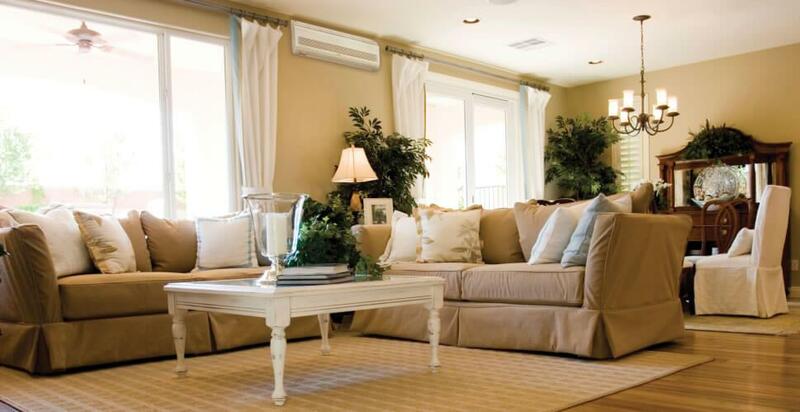 Eliminate the need for expensive ductwork with ductless technology. 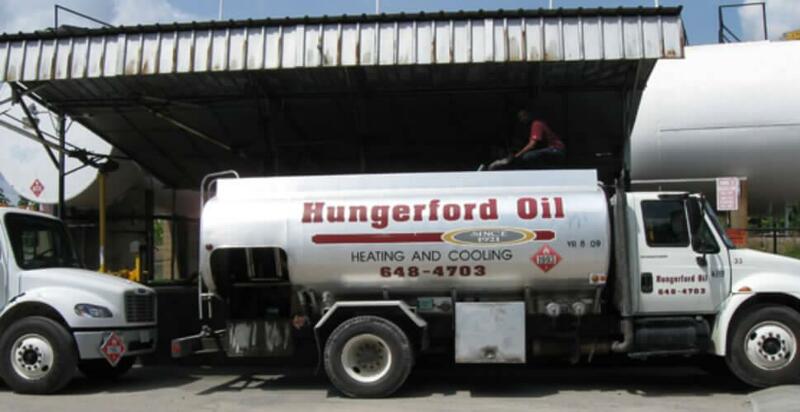 We offer automatic home heating fuel delivery for your convenience. 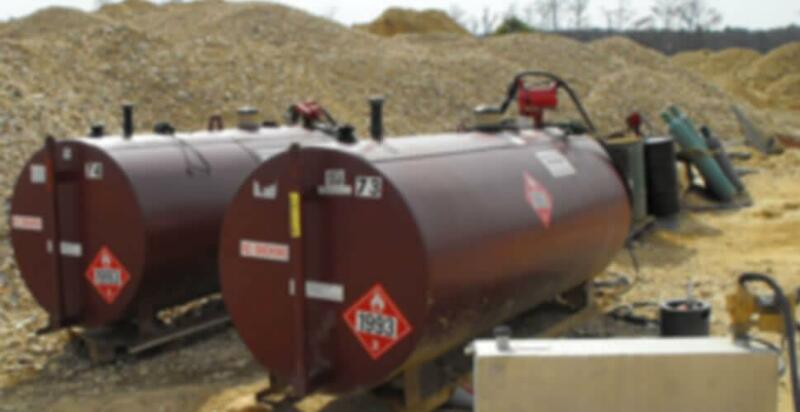 We offer fuel delivery for commercial and construction projects, no matter the size!